Jihad Watch : In the 20th century, the world’s population increased four times and exceeded 6.5 billion people. the demographic change in the recent decades has seen a rapid growth in the number of Muslims. Since 1990, the number of Muslims in the world has increased from 880 million to 1 billion people. 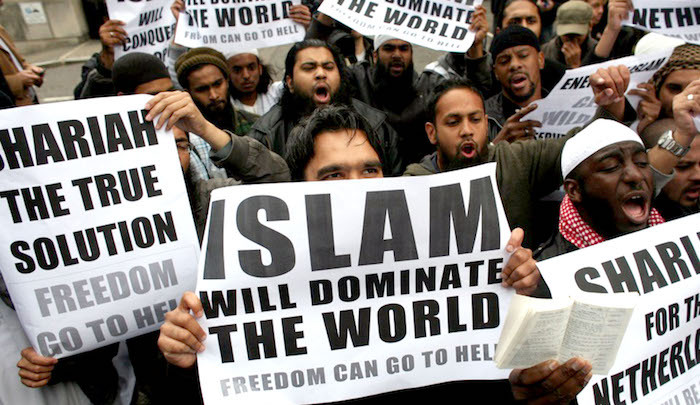 Islam became the fastest growing world religion in terms of the number of adherents, and according to current forecasts, by 2030 there will be at least two billion Muslims on earth out of a total population of 8 billion.